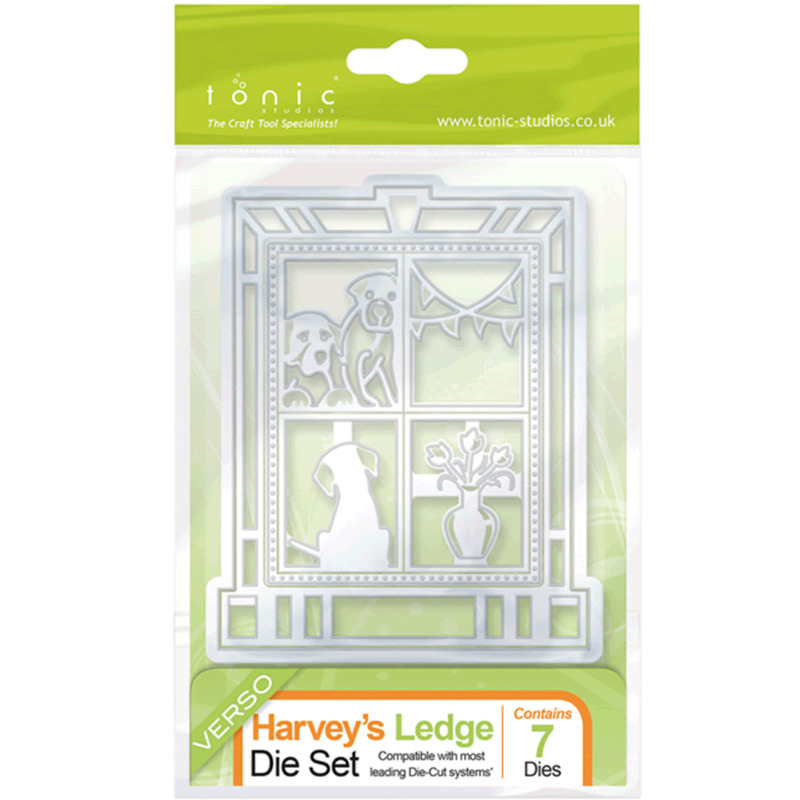 This is one of the two die sets in the range (Toby’s Sill & Harvey’s Ledge ) that each contain 7 dies a piece, but both are perfectly interchangeable with each other. With both being so interchangeable, the value for money, options and choices for these products is better than ever. This one has lovely dogs in the window.